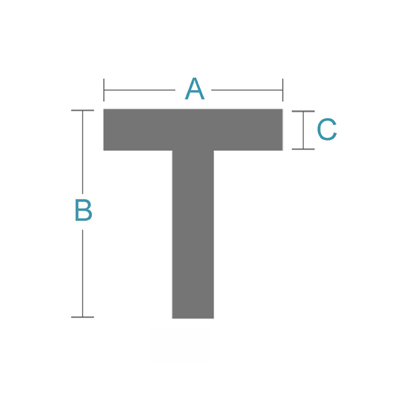 The “T” shape of hot rolled steel tee makes it favorable for applications where large loading bearing capabilities are a must. The top (Flange) provides compressive stress resistance while the vertical section (web) resists shear stresses and bending. This product is also easy to weld, cut, form and machine. 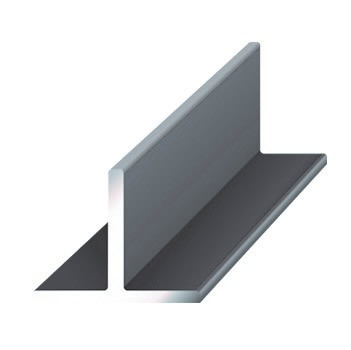 Industrial Metal Supply stocks a wide range of sizes of steel tee for your specific project needs. Contact us today!